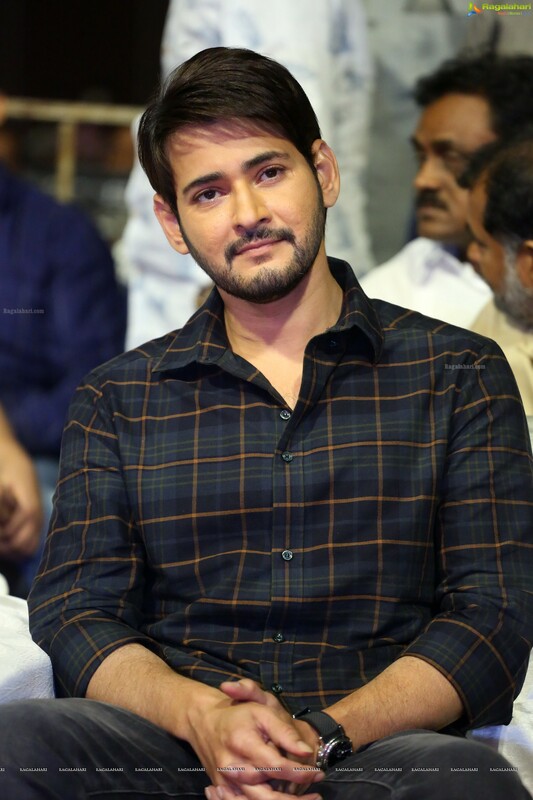 The shooting of Mahesh Babu's film is progressing well. The Dehradun schedule of the film has been wrapped. The makers of the film say that it was a 24 days schedule in the hill station and it has been complete. The film is all about three friends. There is a romantic angle as well with a strong message. Pooja Hegde plays Mahesh Babu's love interest and Allari Naresh is his friend. Vamsi Paidipally is the director of this film. Dil Raju is the producer. He has said that now the team will shoot in Hyderabad and some important scenes of the film will be shot here. Thereafter the unit will move to New York to film the other portions of the film. Music is scored by Devi Sri Prasad.